When the scalp is damaged by excessive and severe dryness for prolonged periods of time, it leads to lack of hair lustre, excessive hair loss and dandruff. Jojoba oil is an extremely effective natural hair loss treatment as it aids in deeply moisturizing the hair follicles within our scalp, which promotes the growth of healthy and strong new hair. 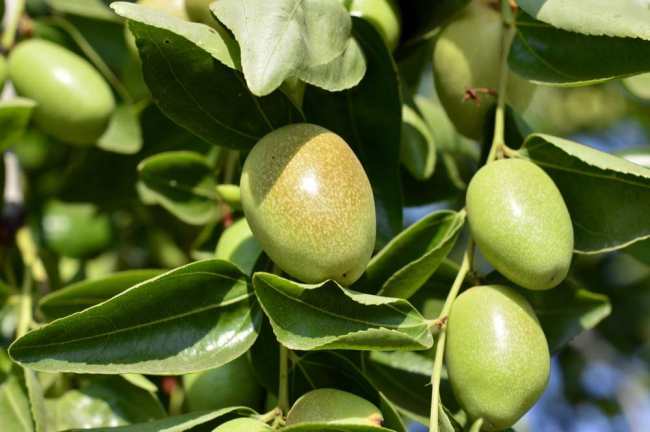 Moreover, applying jojoba oil also aids in making the hair cells reproduce much faster, without leaving behind any of the greasy residue that is often left behind by most essential oils even after being washed out with a shampoo. In order to reap effective results of this natural hair loss treatment, be sure to warm the oil and then massage it deep into your hair strands, scalp and roots. Let it stay for at least 15 minutes before you wash it off with your regular shampoo and conditioner. The spicy cayenne pepper is extremely effective at encouraging blood circulation within the scalp, which is one of the best remedies to stop and prevent hair loss. 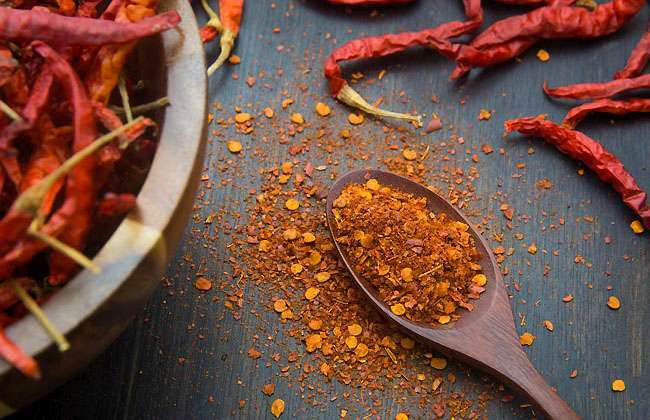 Research reveals that since cayenne pepper is loaded with capsaicin, it aids in bringing about a strong blood flow, which promotes stronger hair growth.